Over 93 million children in the world live with disabilities. All children have the right to learn in safe, accepting environments, no matter their physical or intellectual capabilities. Learning about different conditions is the first step to fighting discrimination. You can join us and take action on this issue here. This April, in honor of Autism Awareness Month, the nonprofit organization Sesame Workshop is providing educational resources for families touched by the condition. In 2017, Sesame Street introduced Julia, the first muppet with autism spectrum disorder –– a broad range of conditions characterized by challenges with social skills, repetitive behaviors, speech, and nonverbal communication. Now, viewers get to meet her family, showing how they deal with many of the same challenges anyone else’s does. Julia’s mom is an art teacher, and her dad is a saxophone player, the company announced Monday. She also has a protective older brother and a dog. "Children with autism often face unique challenges, as do their parents and siblings,” Sherrie Westin, president of global impact and philanthropy at Sesame Workshop, said in a statement to Global Citizen. “But every family faces challenges of some sort, which is why we are focusing on what all families have in common. In a family, everyone has different roles, challenges, and strengths, and everyone can learn from one another." Jeanette Betancourt, the senior vice president for US social impact at Sesame Workshop, told Good Morning America she hopes that Julia's family can help other families with autistic children. 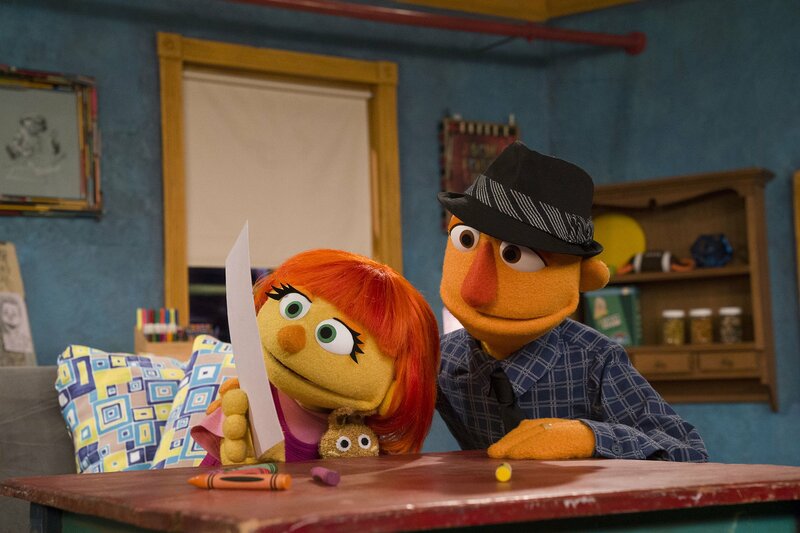 Sesame Workshop released additional materials on its website about autism, which currently affects 1 in 59 children in the US and their families. The resources specifically address bullying, which can disproportionately affect autistic children. Bullying affects a child’s ability to learn, leads them to avoid school, negatively affects their grades, and makes it more difficult for them to concentrate. On its "Bully-Busting" page, Sesame Workshop recommends parents stay observant of their children to see if they are showing signs of being bullied, like withdrawing or behaving differently. If they are verbal, the site recommends talking to them about bullying and trying to get the bully the help they need as well. 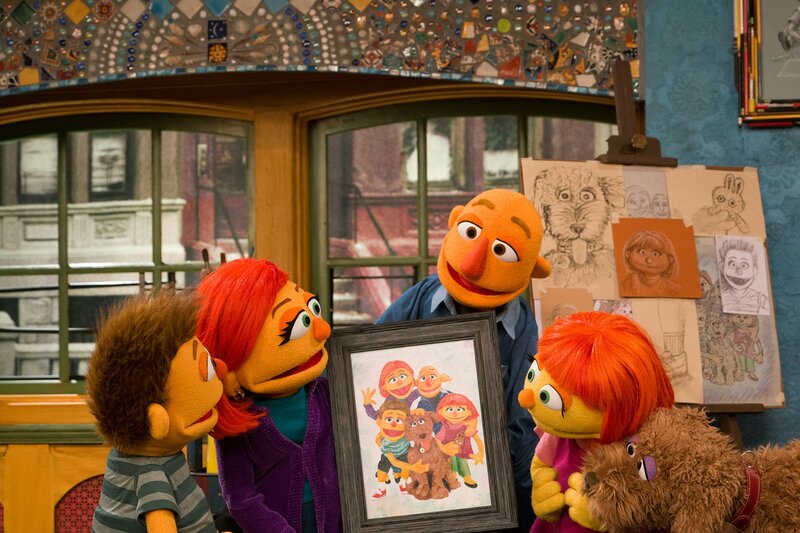 Sesame Street has historically promoted diversity and inclusion on the show, encouraging children to accept each other by writing in characters from all walks of life. One of the show’s most famous muppets, Elmo, told Good Morning America he has a lot of fun playing with Julia. 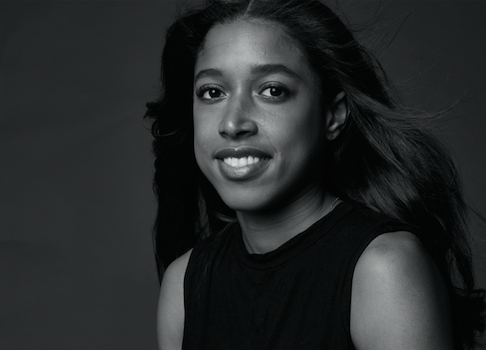 Julia is also the face of the organization Autism Speaks’ new Ad Council campaign to raise awareness of early signs of autism and the need for support early on.